The Saturn table is designed for easy adjustments of the board both in height and angle. 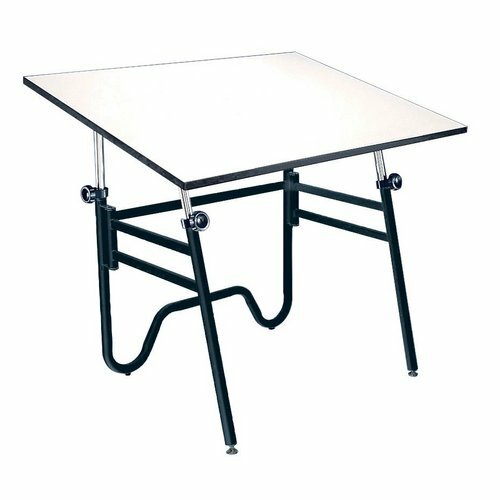 Compared to any other drawing table on the market this is without a doubt a table of superior strength and durability with a lifetime guarantee. 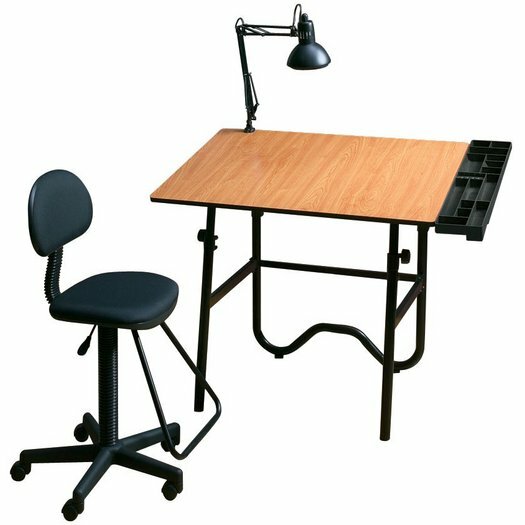 The Sit to Stand Drawing Table is a great solution for those who like flexibility. This table has a black metal frame with a with a glass top with a white tint and can be used with a marker to write on the surface. DB Series Drafting Board ONLY! Drafting Table Base is not included and must be purchased separately. This 15" x 16" Lightweight Sketch Board is made of extra rigid 4mm tempered Masonite with cutout handle smooth edges and firm spring clips. Rubber band is included with each to hold paper and/or pads securely in place. XB Series Drafting Board ONLY! Drafting Table Base is not included and must be purchased separately. 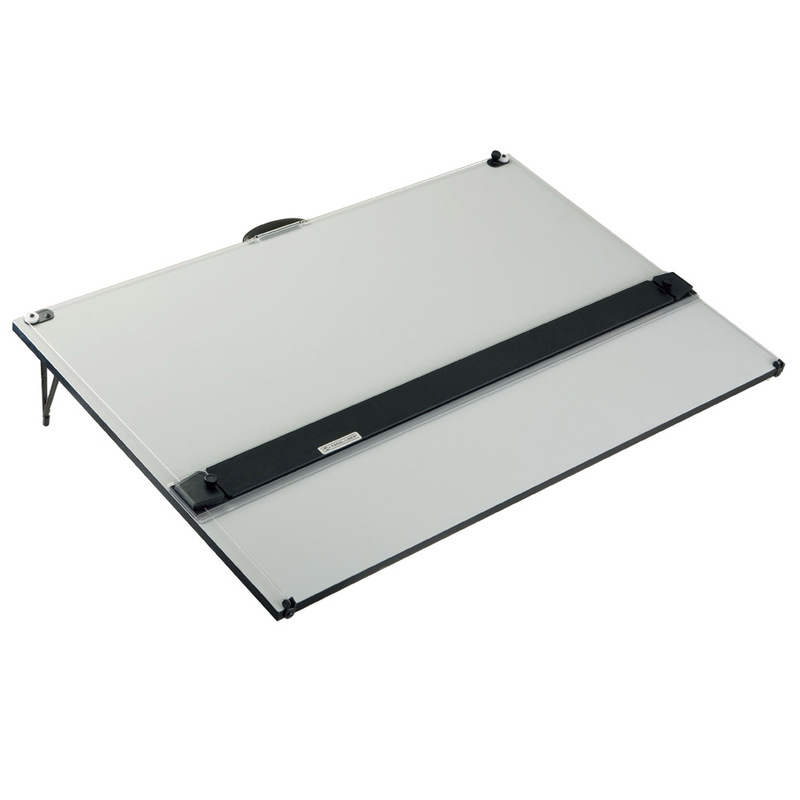 LB Series Drafting Board ONLY! Drafting Table Base is not included and must be purchased separately. 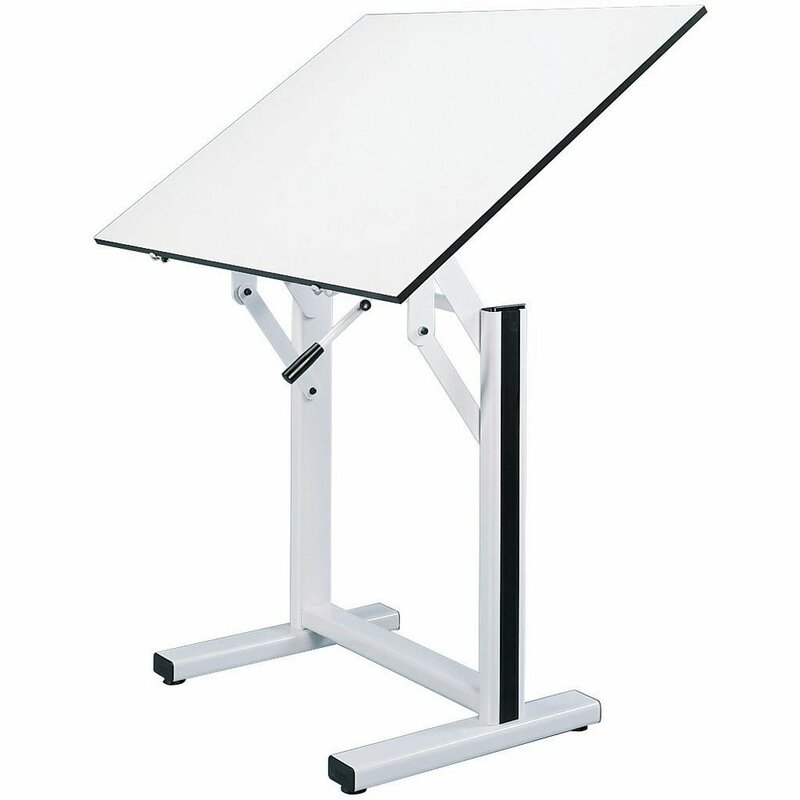 Professional-quality portable drawing board for all kinds of creative uses. 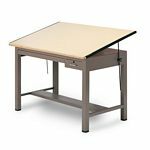 Perfect for students and those who need an accurate drawing surface but don't have the space for a full-size table. These portable drawing boards are professional, top-mounted, accurate drafting tools constructed with Paral-Liner Straightedges. 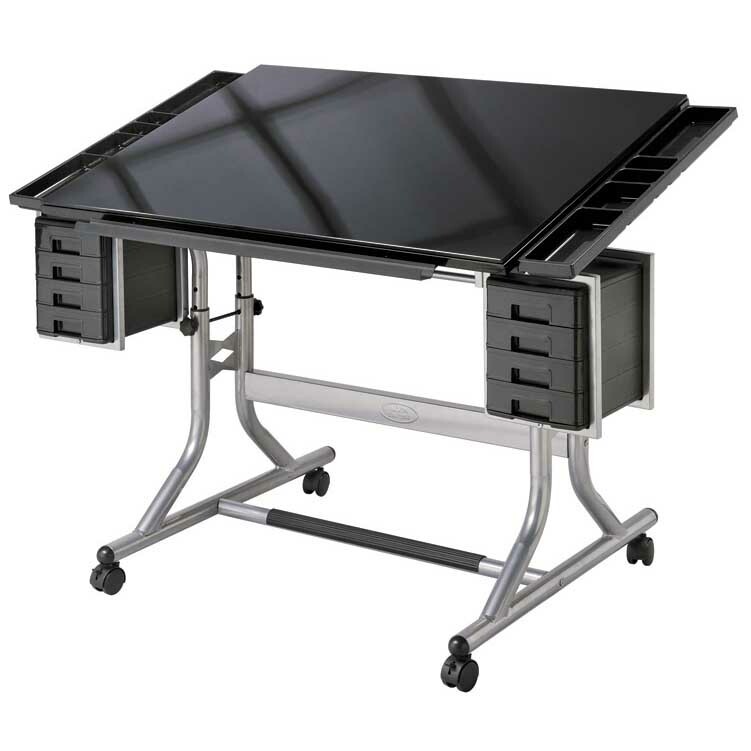 One of our most popular items, this contemporary fold-away drafting-height table is perfect for home, office, and dormitory. VB Series Drafting Board ONLY! Drafting Table Base is not included and must be purchased separately.